Just a few weeks before this year’s marathon and we strongly encourage you to join the run! It may be one of the most difficult Marathon runs in Europe, but it’s sure worth it! 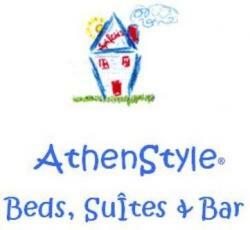 It will take place on the 9th of November and here in Athenstyle we have a special offer for the runners who choose to stay in our hostel! For a minimum three nights stay we give you the forth night for free, just send us an email with your reservation!